Sharing guest comments allows visitors to make a better decision on where to stay when they travel. And, in the same way, your contribution enables others to make an informed choice based on your first-hand experience. Our aim is to make your stay at SunSquare Suncoast a memorable one, and therefore your feedback is important to us. We value your input, as it allows us to continually improve our amenities and services. 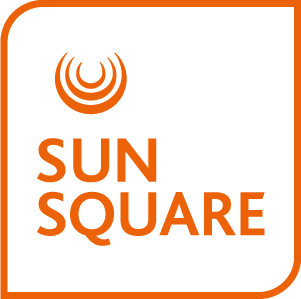 Read what some of our guests who have visited SunSquare Suncoast have to say about us on TripAdvisor, a trusted, unbiased source of travel information.